How to know when they're underperforming & what to do about it. Modern marketing is as much about metrics as it is about messaging. 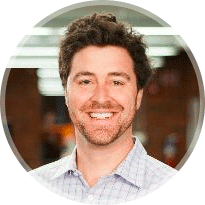 The internet has made marketing more measurable, more numbers-driven, and to be a successful marketer, you need to be fluent in the specific numbers and KPIs that are representative of your organization's success. 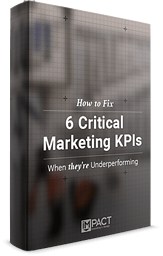 With this guide in hand, you'll be able to start tracking these KPIs and start proving the real value of your marketing efforts.